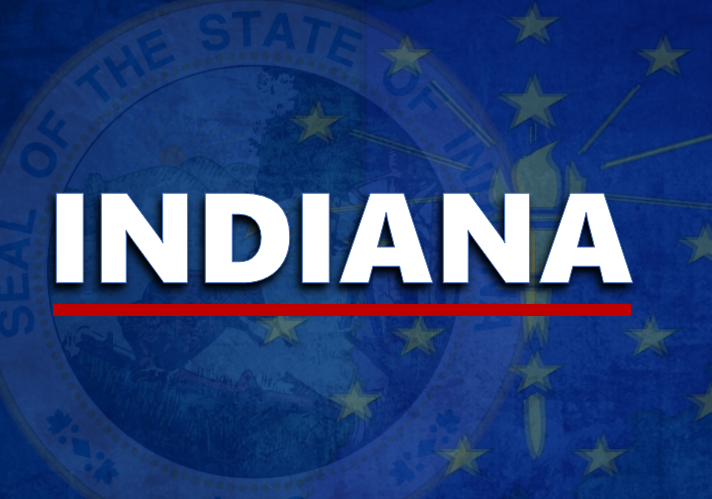 AREA-WIDE -- Indiana’s Secretary of State’s office joined forces with the American Association for Retired Person’s recently to hold a seminar for seniors on the dangers of scams, and how to keep from becoming a victim. The experts advise seniors consult someone they trust before making any commitments regarding investments or other financial matters and never give out personal information over the phone. "It's just something more to make us aware of how sad it can be,” said Carole Roudebush Swaynie. “I don't want it to ever happen to me. I'll put it that way." The Indiana Attorney General’s Office says they investigate more than 15,000 cases of fraud each year. Caregiver.com has the following tips for seniors to keep them from becoming victims. Never send money or give out personal information such as credit card numbers, bank account numbers, dates of birth, or Social Security numbers to unfamiliar companies or unknown persons. If you have doubts about a telemarketer’s legitimacy, be sure to ask for their company’s name and address, along with a phone number where they can be reached at a later time. For elderly widows, if a caller asks for the man of the house, be sure not to say that there isn’t one or indicate that you live alone. Talk to family and friends or call your lawyer, accountant or banker and get their advice before you make any large purchase or investment over the phone with a stranger. Check out unfamiliar companies with your local consumer protection agency, Better Business Bureau, the National Fraud Information Center, or other watchdog groups. Be sure to sign up for the Federal Trade Commission’s Do-Not-Call-Registry. Telemarketers who continue to call you after you have registered are subject to penalties. You can sign up at www.donotcall.gov or at (888) 382-1222. Don’t forget the power to simply hang up the phone when a stranger calls trying to sell you something you don’t want!